Shirts With Random Triangles: Roc Thomas Is An Ex-Auburn RB, Transferring From Program. 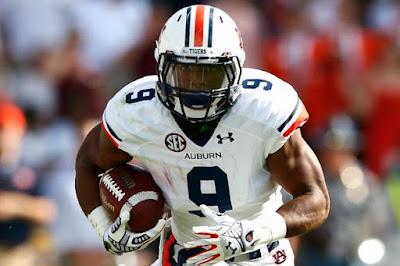 "Roc Thomas has asked for his release from Auburn and I have granted his request," Malzahn said in a release. "We wish him nothing but the best moving forward." Thomas rushed for 261 yards and one touchdown on 43 carries, along with 200 passing yards with one TD on 11 catches during an injury plagued 2015 season.